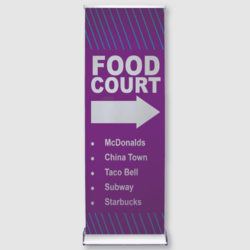 Get noticed from any angle with the Custom Double-Sided Retractable Banners available with a fast turnaround. 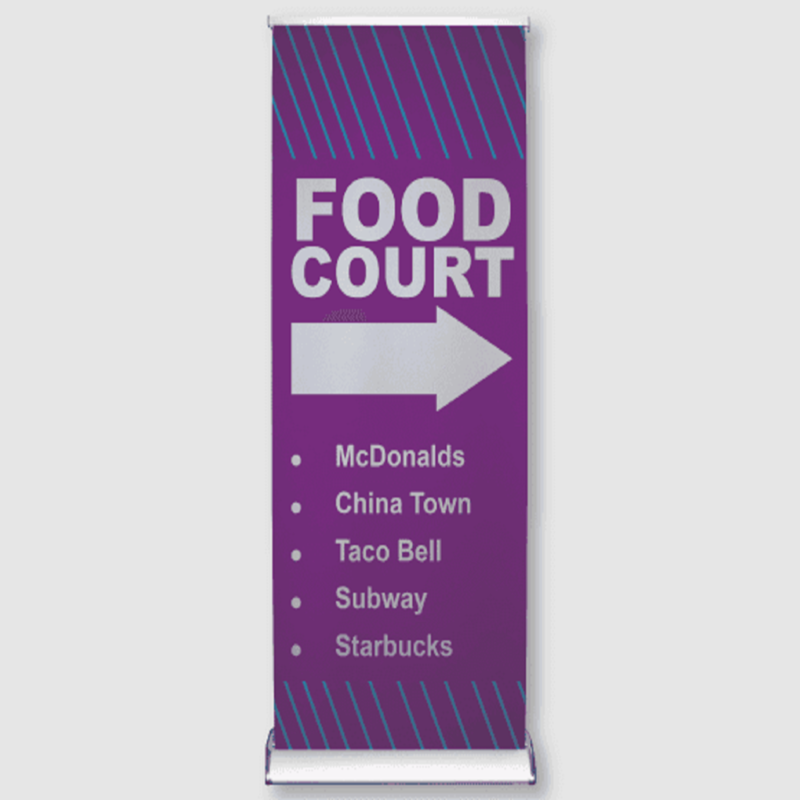 Price includes: Full Digital Color Printing with UV-Resistant Inks. 2 imprint color on 2 side. 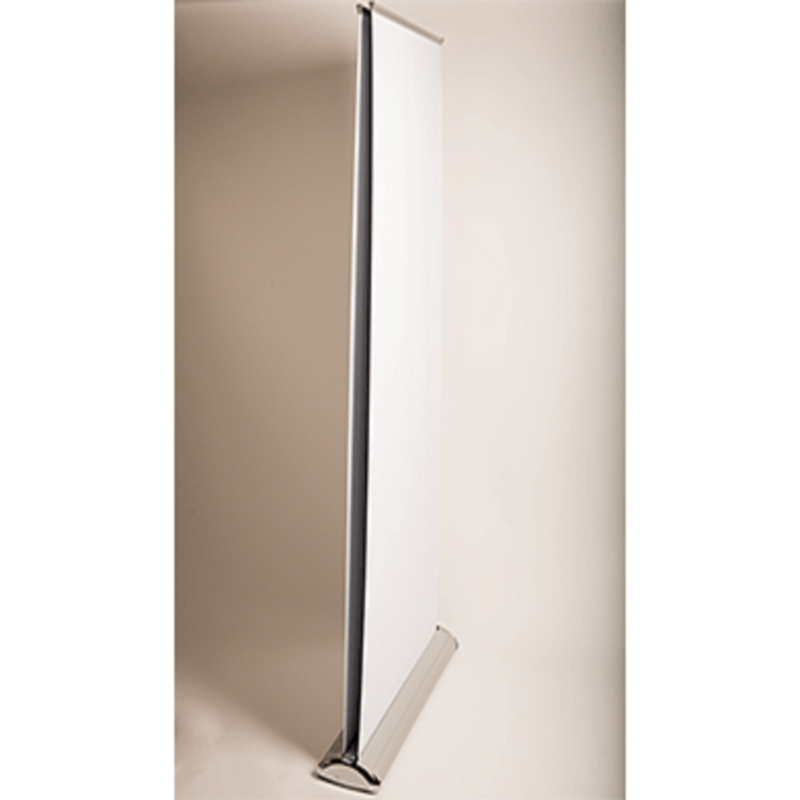 Imprint size: 78 in high x 33 in wide. G7 ® Certified Full Color Printing.